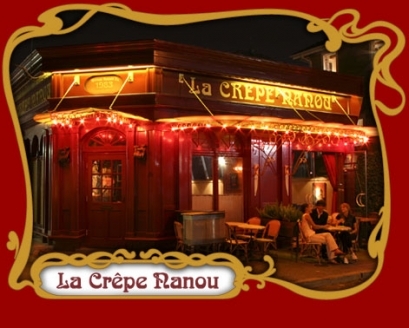 On a cold winter's evening, the warmth and ambiance of La Crepe Nanou is always a welcome treat. 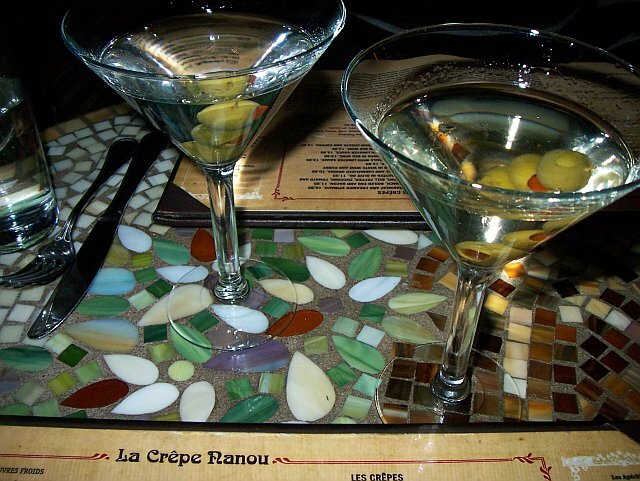 La Crepe Nanou is described as " a romantic neighborhood bistro". 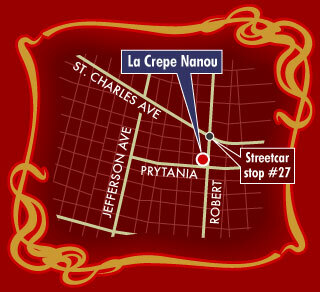 Located just a few blocks from home, La Crepe Nanou is a destination of J & I. The menu features traditional French fare, crepes, cheese fondue, pate', salads, fresh fish, grilled and roasted meats, signature moules frites, and delicious dessert crepes. 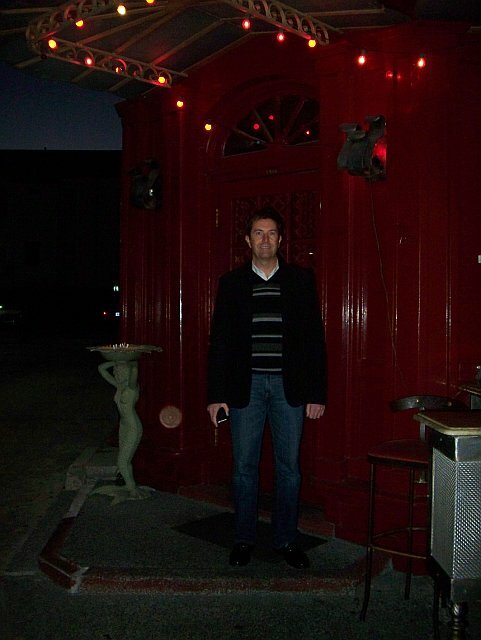 The ambiance is warm and very French. Oooooo la la! J & I order our round of drinks- Ketel One vodka martinis. We also select our usual and oh-so delicious appetizer Soupe a la Oignon (onions with crouton and melted cheese) and the signature frites. All are "bon, bon, bon"! 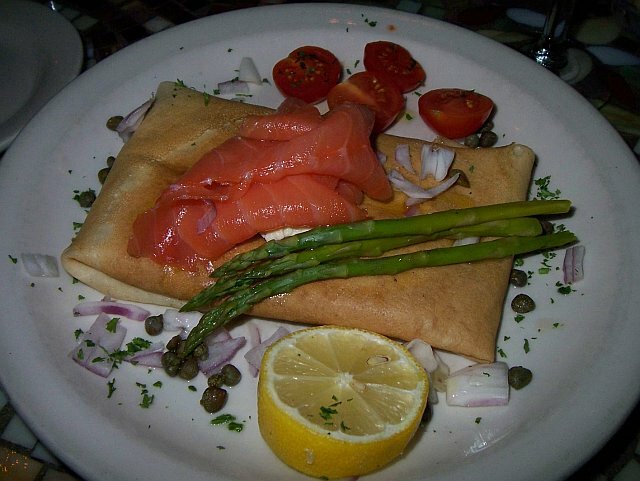 For the main course, J orders the Crepe Sawmon- salmon, cream cheese, capers served with fresh steamed asparagus. 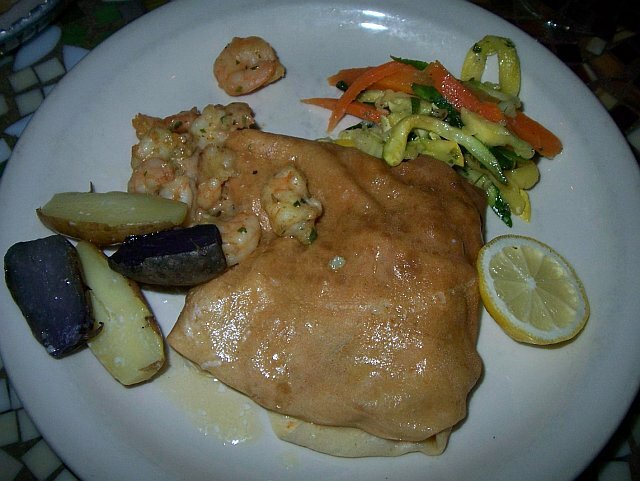 I order the Crepe aux Ecrevisse- sauteed Louisiana crawfish tails in lobster sauce served with potatoes. Both are always excellent choices. 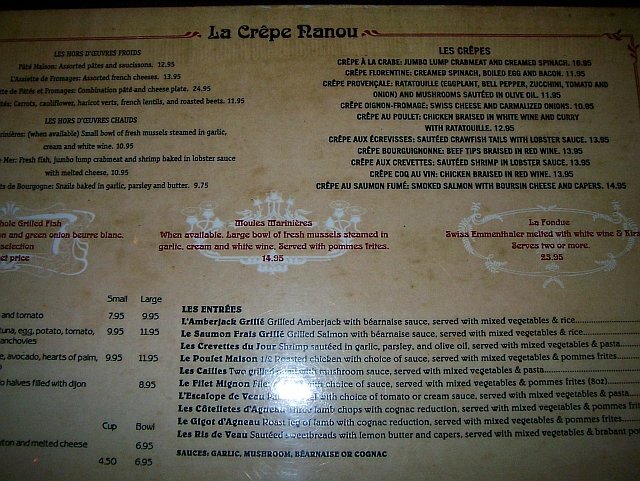 La Crepe Nanou is located in Uptown NOLA @ 1410 Rue Robert. 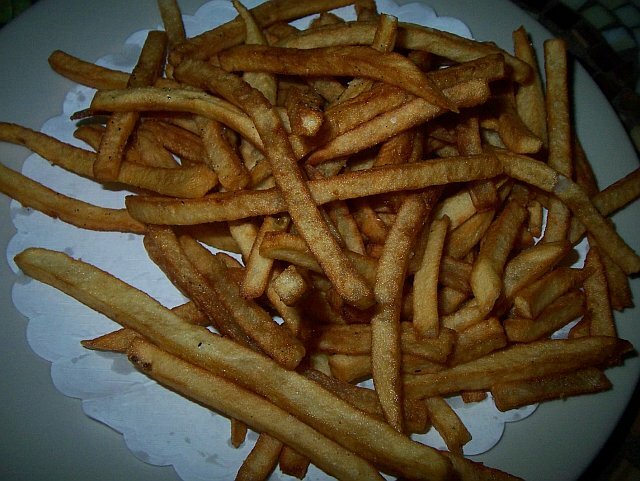 La nourriture est toujours delicieuse! L'atmosphere est toujours chaleureaux! C'est l'un nos favoris a la Nouvelle Orleans! Translation: The food is always delicious! The atmosphere is always warm! 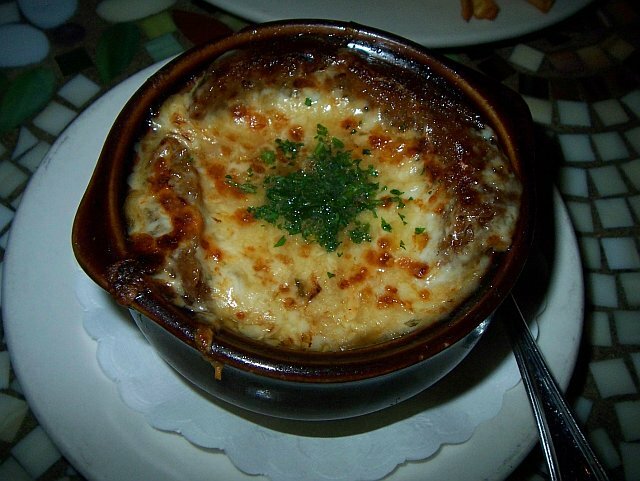 It is one of our NOLA favorites!